In government relations work, relationships matter as much as business objectives. I love helping clients navigate state government and ethics compliance matters and figuring out how we can help them achieve their business goals. Alisha Duhon advises clients on government relations matters in Louisiana. She has 18 years of experience working in state and local government – including legislative affairs – as well as the oil and gas, engineering, construction and tourism industries. She assists with ethics compliance for the firm and its clients related to campaign finance, political action committees and lobbying of the legislative and executive branches. 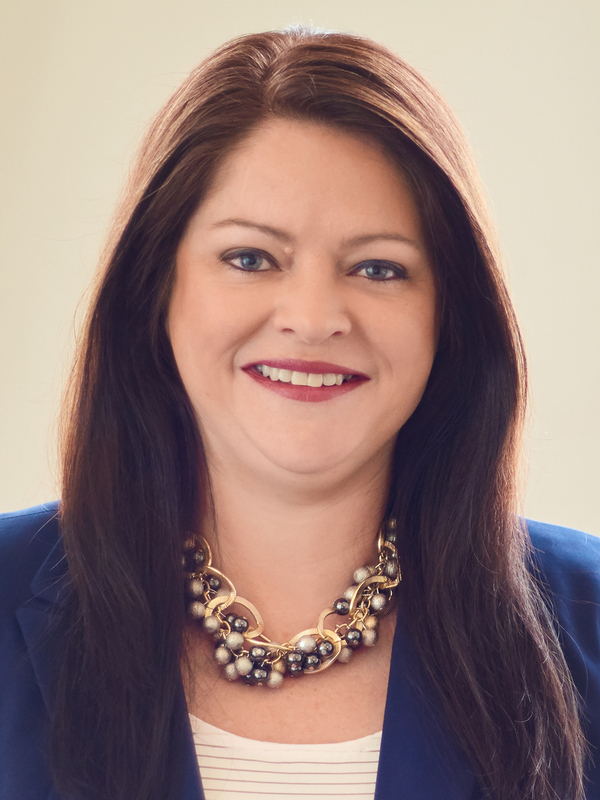 For nearly a decade, Alisha handled communications for the Louisiana Oil and Gas Association (LOGA), which represents the interests of over 900 members in the independent and service sectors of the oil and gas industry in Louisiana. She oversaw the editorial, advertising and marketing of LOGA’s printed and online materials while also tracking legislation in the Louisiana legislature and conducting fundraisers. Alisha has worked in local governments, private firms and the Louisiana Office of Cultural Development. Disclaimer: Alisha M. Duhon is not licensed to practice law.